The current plot: Eleven shrines. Eleven elemental guardians. 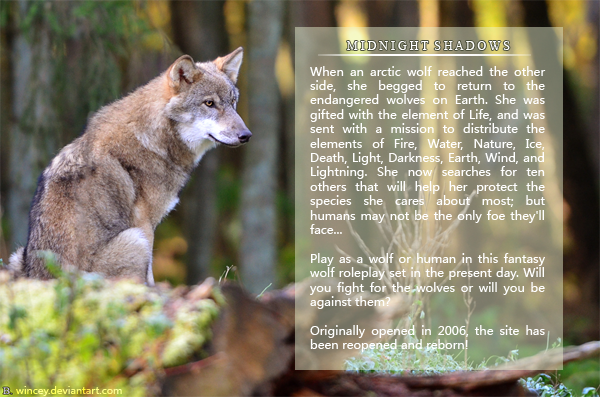 As enemies threaten the land and natural disasters grip the earth, the future of the wolves is in turmoil. The guardians themselves will rise. Will you fight with us? Or will you be our downfall?